The 2018 LA Auto Show is in the books for media, but it’s really just starting for consumers. 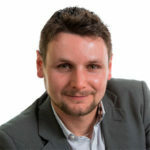 If you plan on visiting the show, there are some stand out models you’ll want to check out which we’ve put into this list. 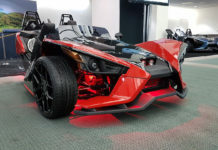 Weird concepts and million-dollar supercars were kept to a minimum for this LA Auto Show edition. 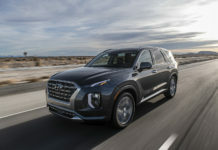 Visitors planning to buy a car in 2019 will see new models most can actually afford. 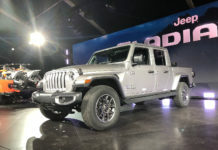 There are of course a few exclusive models on the show floor, but overall this is a good show for both your average consumer and your passionate enthusiast. Here are 10 cars you’ll want to check out if you’re heading over to the 2018 LA Auto Show. It’s in the opinion of many the star of the show. 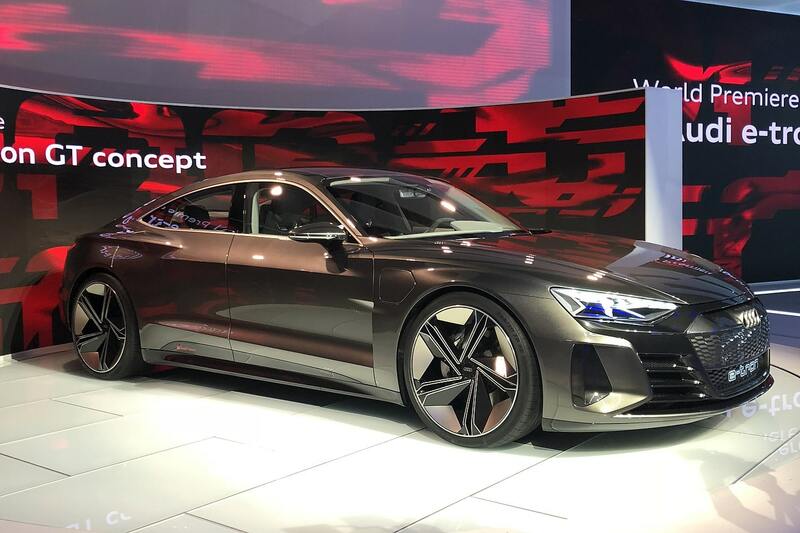 A new all-electric luxury sedan that will take on the Tesla Model 3 and Porsche Taycan, it will have 590 horsepower and 400 kilometers (248 miles) of range. The X7 is BMW’s upcoming flagship SUV. 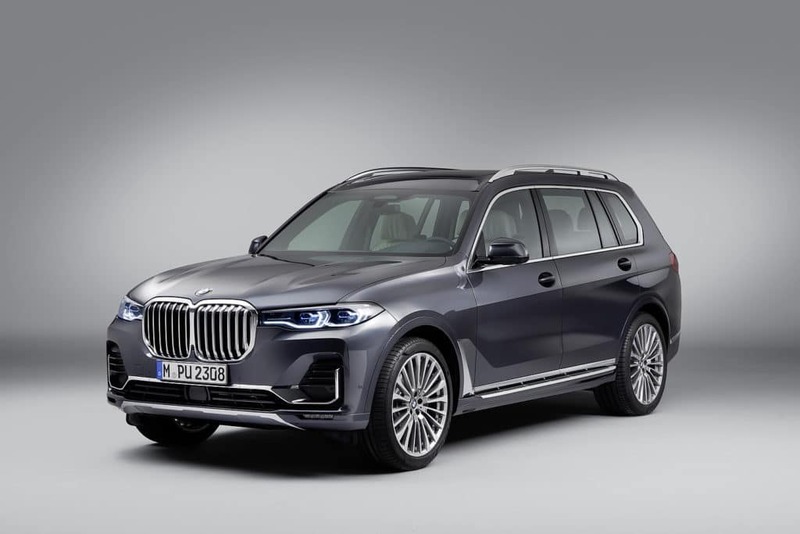 Think of it as a BMW 7-Series in SUV form and will be offered in xDrive40i and xDrive50i formats with 335 hp and 456 hp respectively. 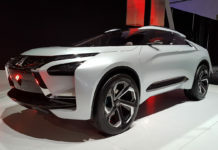 It will also have all of BMW’s latest safety and connectivity technology. 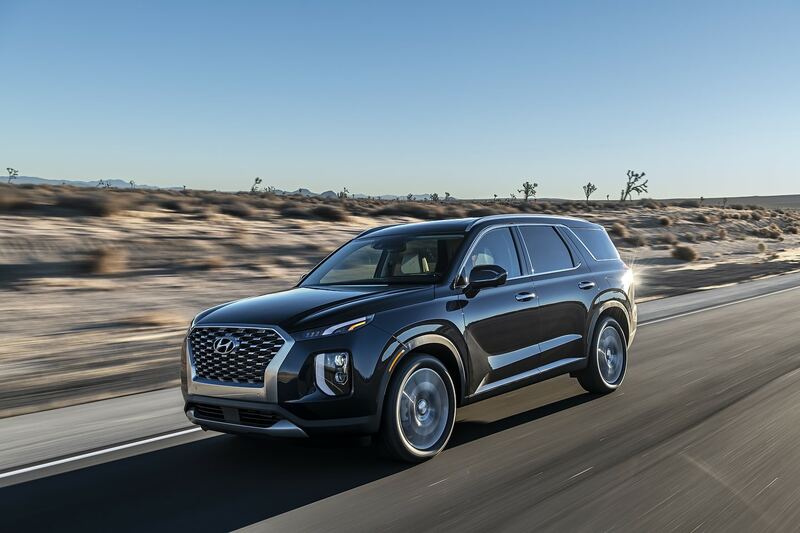 The Hyundai Palisade is Hyundai’s fourth SUV and will sit at the top of the Korean automaker’s lineup as its more upscale, luxurious option. 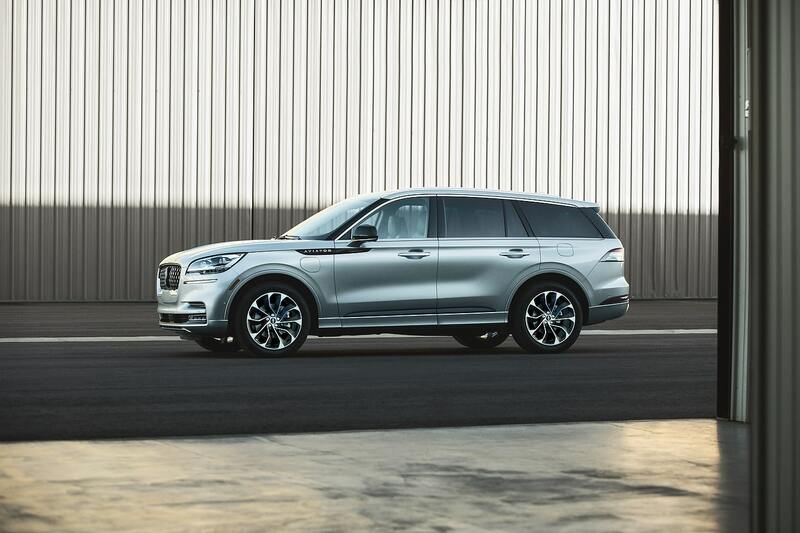 It has room for up to 8 passengers over three rows of seats. 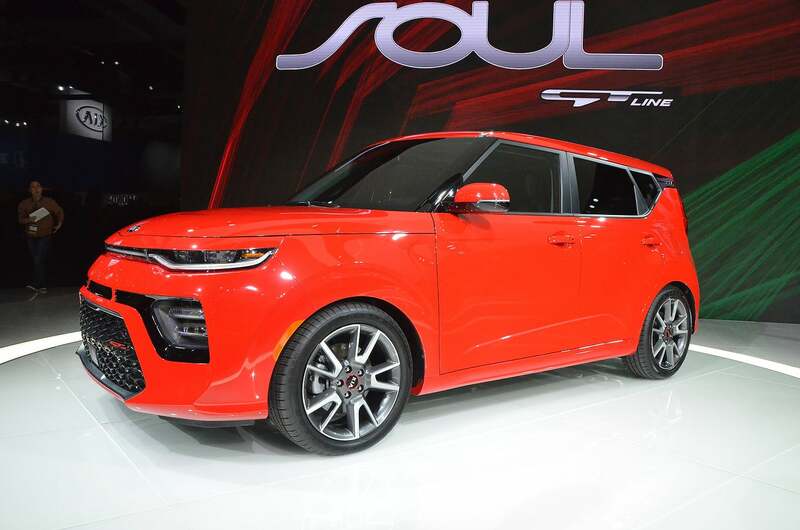 Kia is making sure its Soul urban SUV remains relevant with a redesign that keeps the overall quirky styling of the current Soul, but with a more modern, refined edge to it. An EV version is also available. 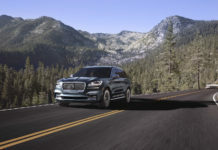 The Lincoln Aviator will have some pretty impressive technology including a system that reads and adjusts for upcoming potholes on the road. 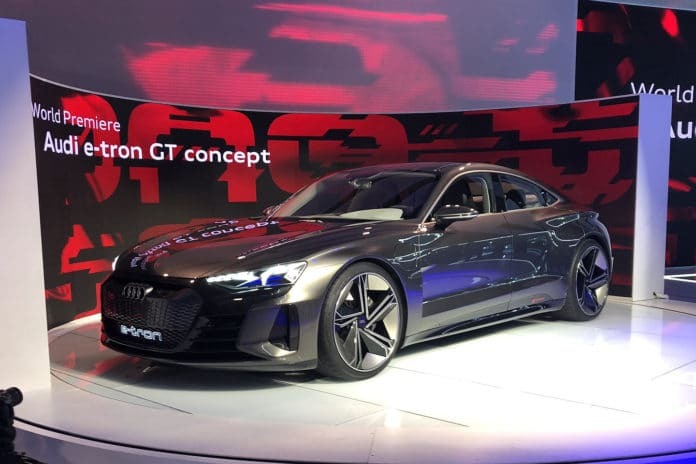 It will offer a 400-horsepower twin-turbo engine as standard equipment with an eventual plug-in hybrid engine on the way. 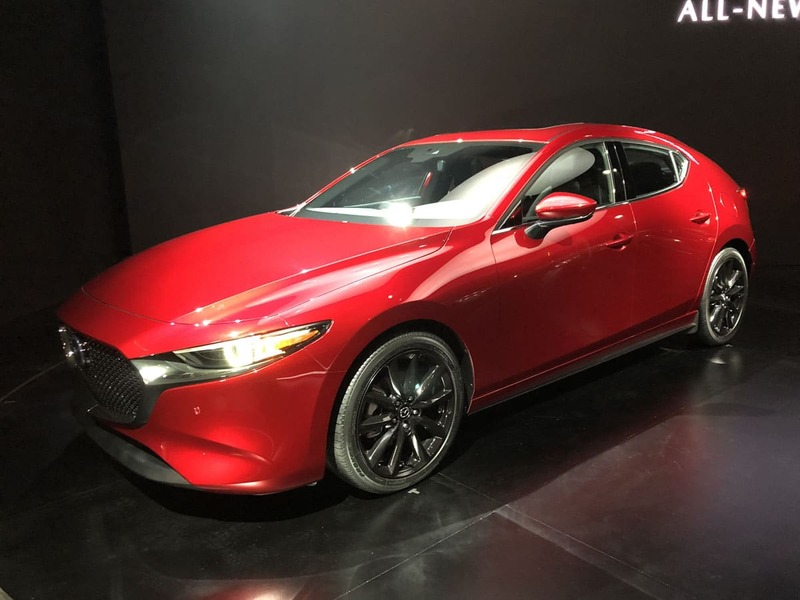 One of the most talked-about unveilings in Los Angeles, the new, fourth-generation Mazda3 will be available with all-wheel drive and will also offer Mazda’s new SKYACTIV-X engine. 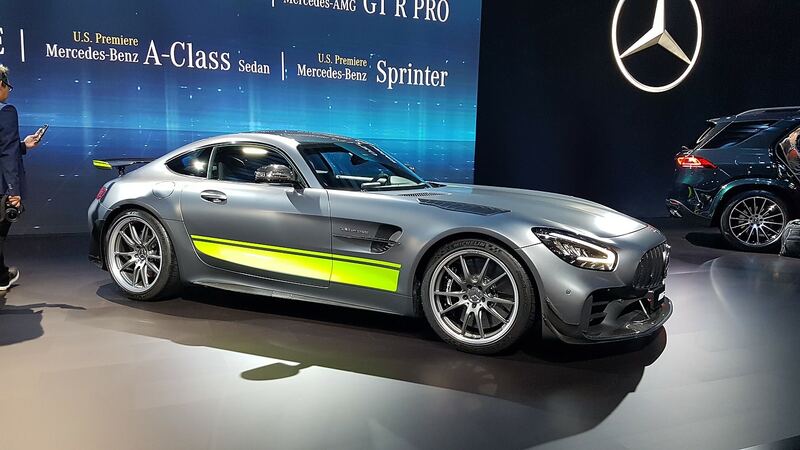 The AMG GT R Pro is a GT R that’s even more aligned with track-day needs. It has been designed to be more stable and planted with a host of suspension and aerodynamic improvements. 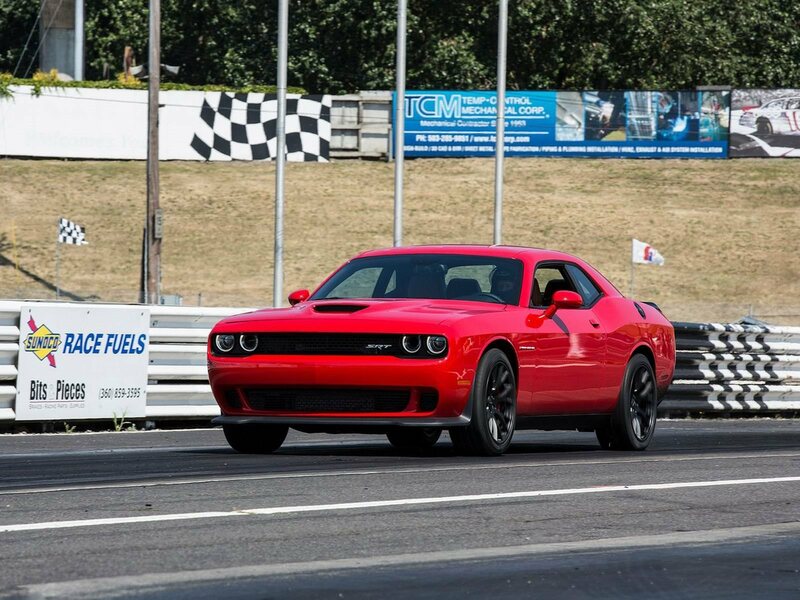 The engine makes the same 577 horsepower as in the GT R, but the goal here is to faster with the wheels turned. Nissan has two updated models in LA, actually. 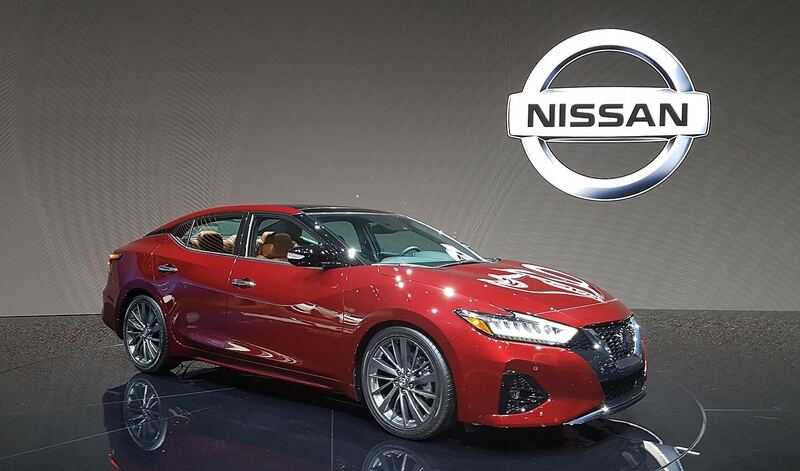 The new Murano, and the 2019 Nissan Maxima. Both get surface improvements with more safety technology and a few other tweaks here and there. 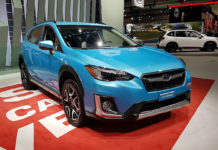 The Corolla Hybrid along with the 2019 Toyota Prius with available all-wheel drive make Toyota’s booth a required stop at the LA Auto Show. 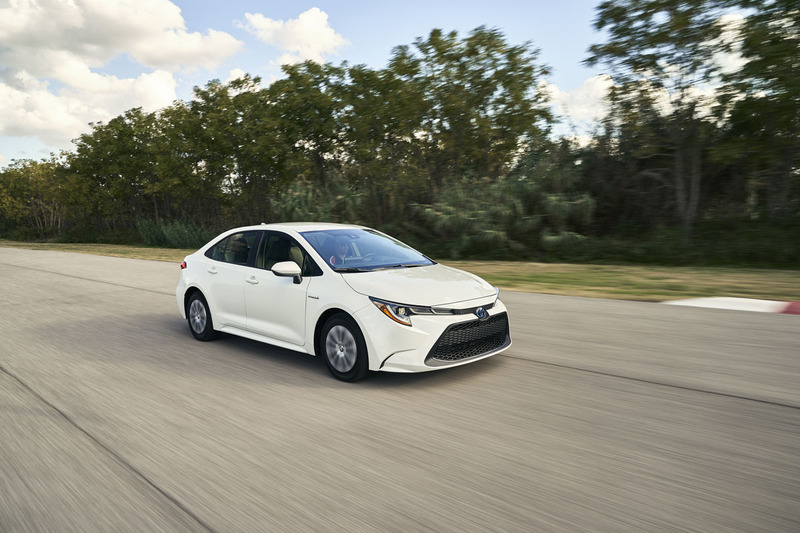 Sure, these two models won’t get your adrenaline pumping, but the Corolla Hybrid is the only hybrid model in its segment and the Prius one of the few hybrid vehicles you can get with AWD. 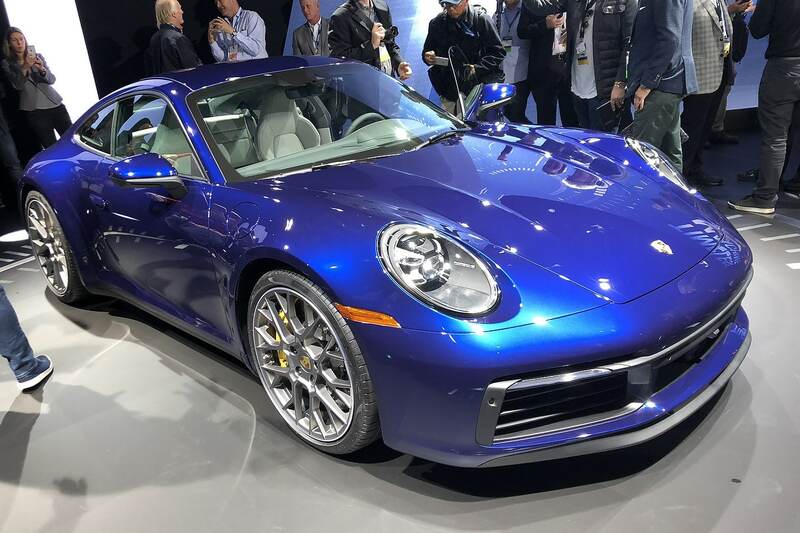 The Porsche 911 is a legend and the German automaker chose Los Angeles to unveil the model’s latest generation. It’s wider and its hood is longer, and it’s quite a bit faster in getting up to speed. Its interior is also more luxurious and modern with a new, mostly-digital center console like in the redesigned Panamera and Cayenne models.